Like the rays of sun the taste will pinch your taste buds to wakefulness. 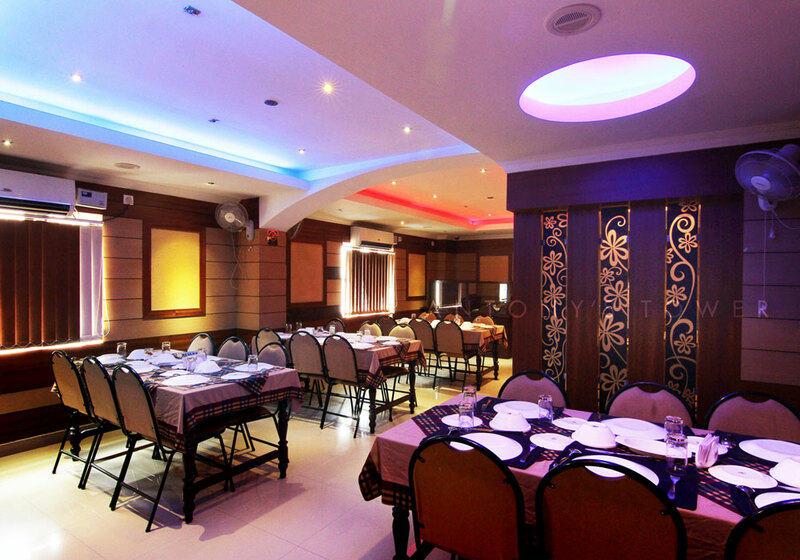 The Suryakiran A/C family Restaurant always serves something special on your table. Be ready to grab the taste in a never before way. 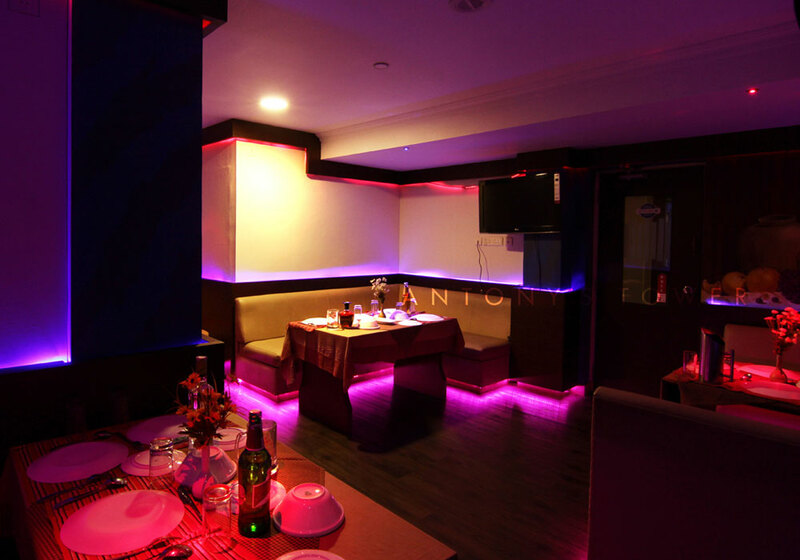 Hangout in Crus A/C longevity special restaurant and make a splash. Adding to this, the Roof Garden DTS lounge will make special occasions more memorable. Step in to the splendour of joy and luxury as we welcome you to the Business Class Hotel. The classy lobby is arranged with visitors in mind and provides all facilities that you wish for. Our travel desk is well equipped to help you with travel arrangements and will prepare the chart for a travel-around.